What we are doing now? 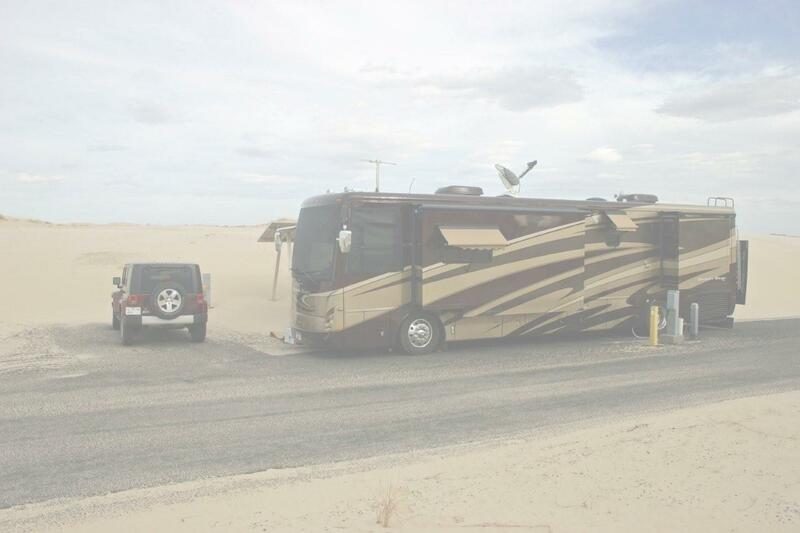 This is our home parked at Monahan's State Park in west Texas. Lots of sand dunes and Jeep and 4-wheel activities here. VERY busy on the weekends. Clicking on this link shows you where we are right now. Check out some of the pictures from trips we have taken. 2001 - 2011 Don & Donna Beck. All Rights Reserved.